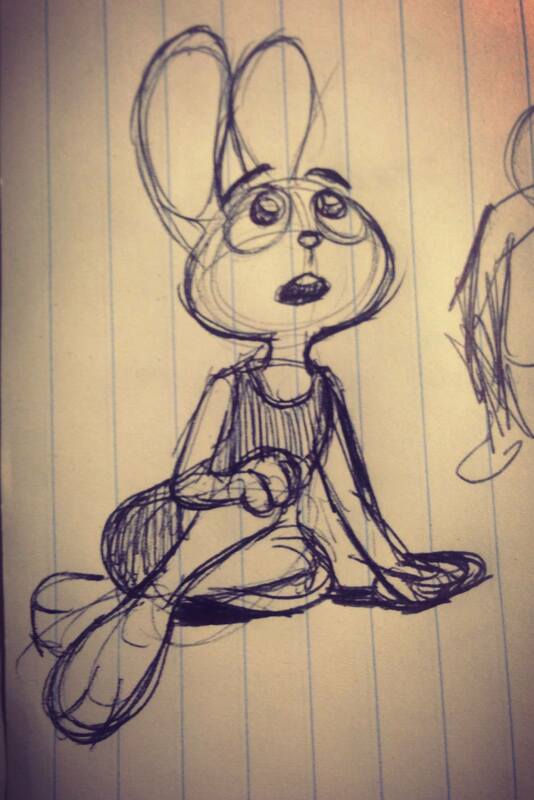 Animation is almost finishing in Zootopia..! it’s being a tough ride..! lots of hours, lots of weekends at the office..! Two weeks left..! Can’t wait until everyone can see this movie finished! it looks amazing! Here’s a quick sketch done in front of my computer , while waiting for playblasts.